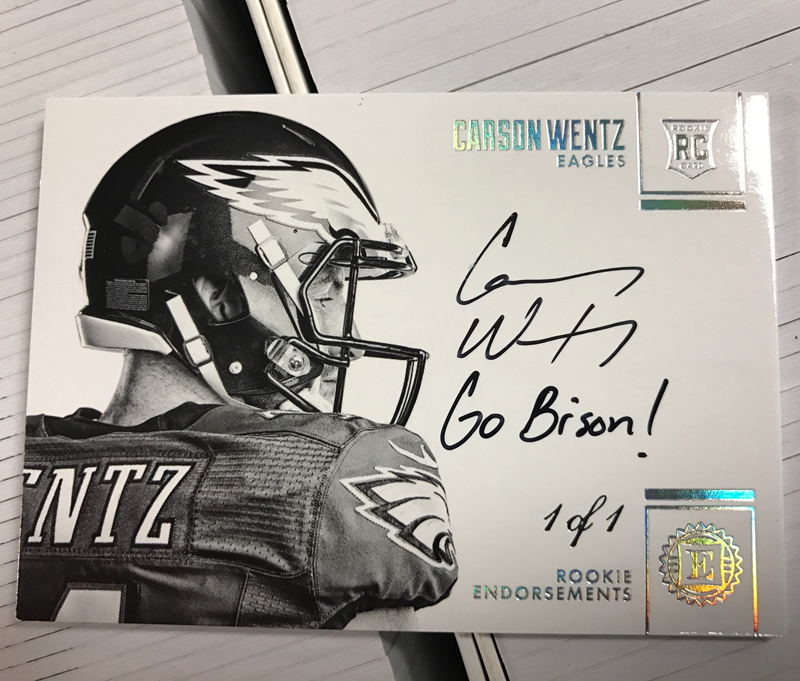 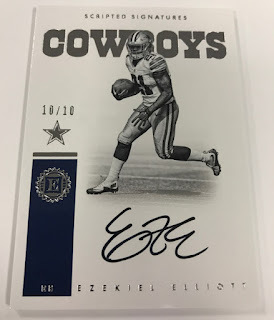 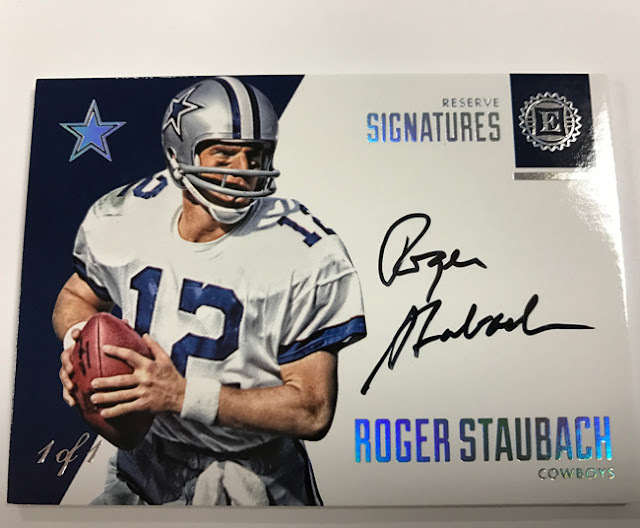 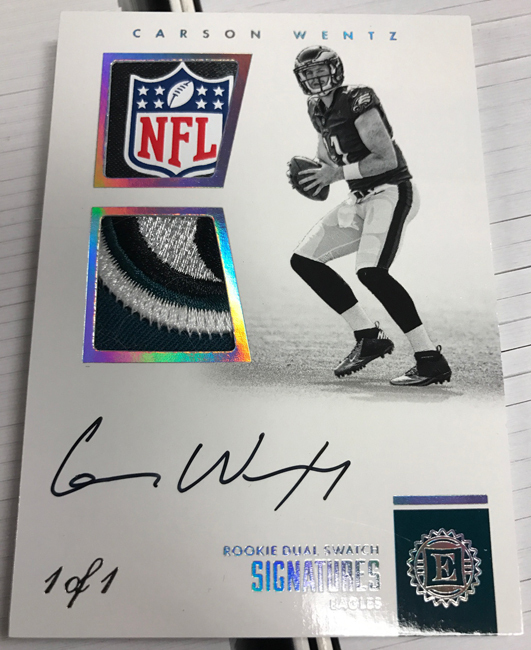 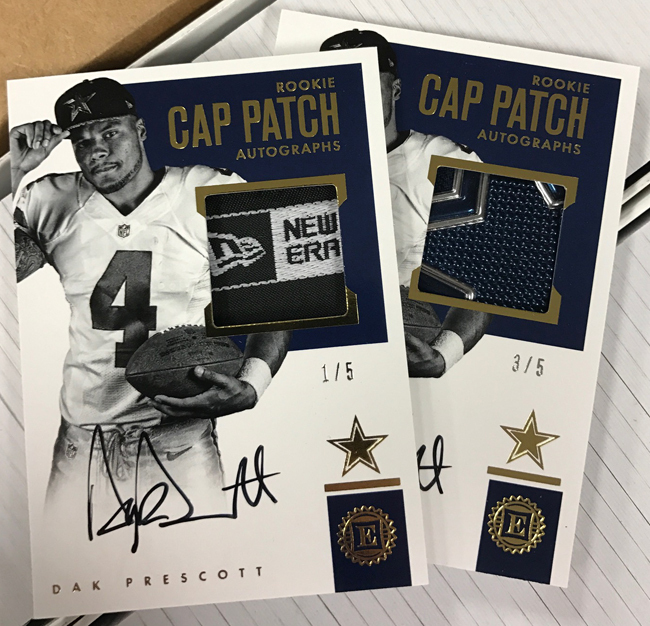 Sports Cards Plus Store Blog: 2016 PANINI ENCASED FOOTBALL DELIVERS 2 ON-CARD AUTOs INCLUDING 1 GRADED - ALL #d/99 OR LESS. 2016 PANINI ENCASED FOOTBALL DELIVERS 2 ON-CARD AUTOs INCLUDING 1 GRADED - ALL #d/99 OR LESS. 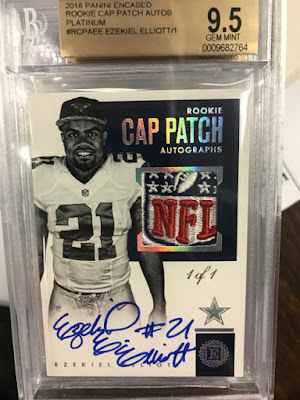 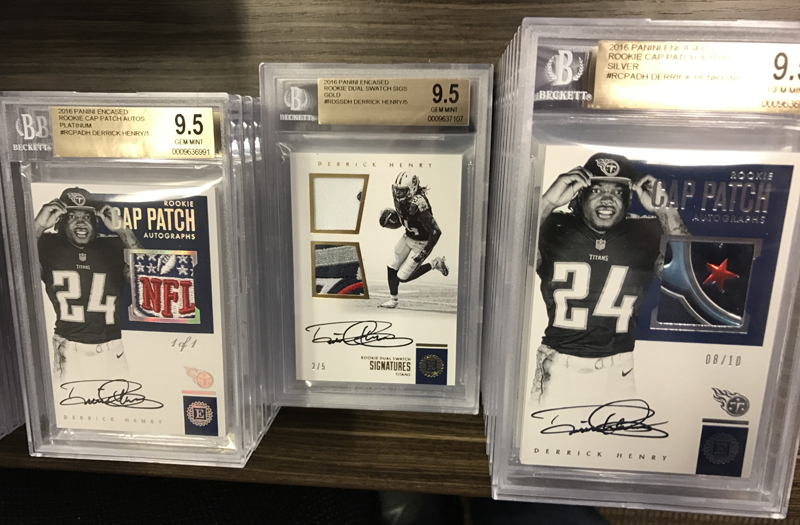 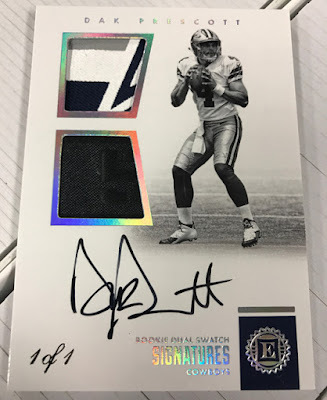 Encased Football (call for our best price) debuts with two autographs and two memorabilia cards per box, including one graded on-card autograph from Rookie Endorsements, Rookie Dual Swatch Signatures, Scripted Signatures, Rookie Notable Signatures or Rookie Cap Patch Autographs! 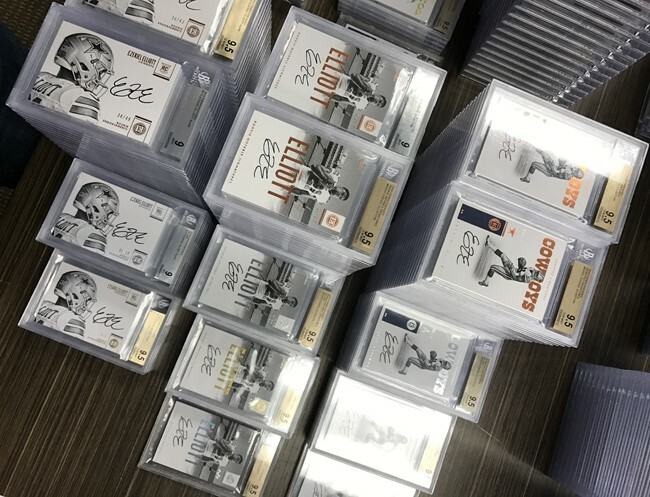 • Pull a myriad of on-card autographs from rookies, veterans and legends of the game - all sequentially #’d/99 or less! 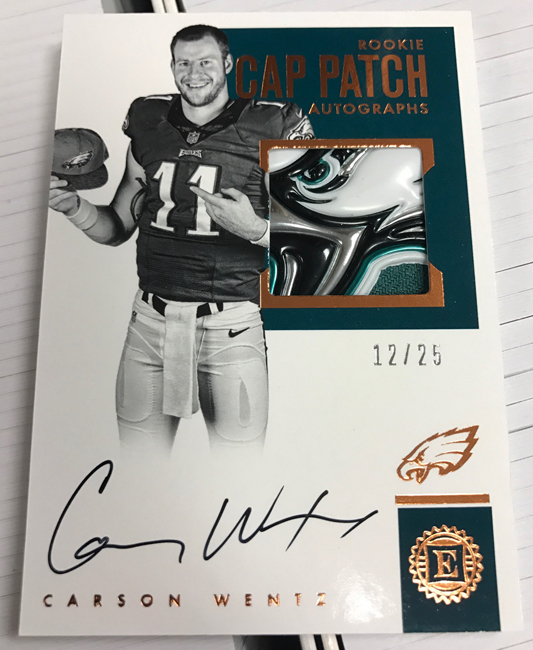 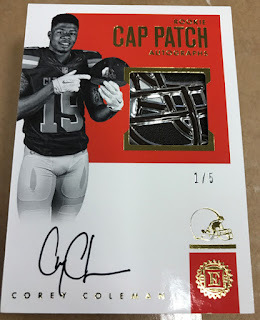 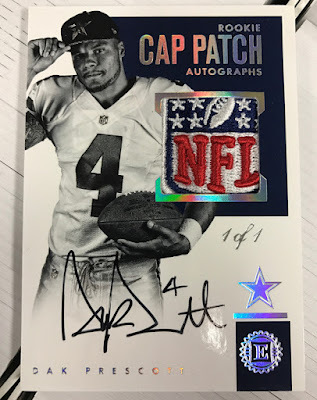 • Chase unique Rookie Cap Patch Autographs, featuring a jumbo hat swatch and on-card auto! 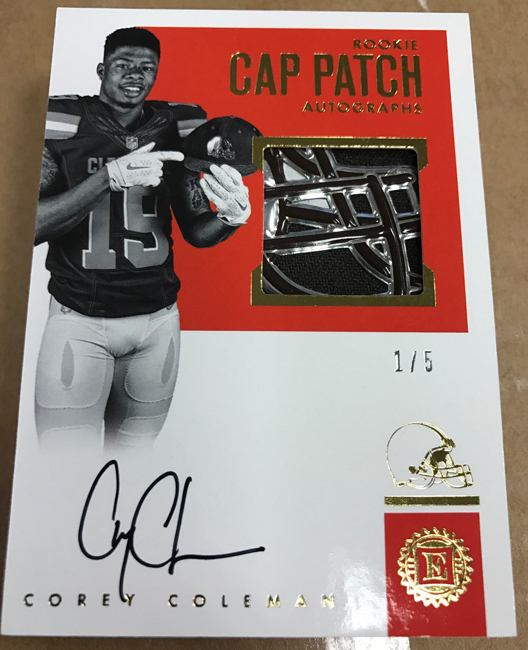 • Find unique Pro Bowl memorabilia in Pro Bowl Jumbo Materials, Pro Bowl Dual Materials and Pro Bowl Material Signatures! 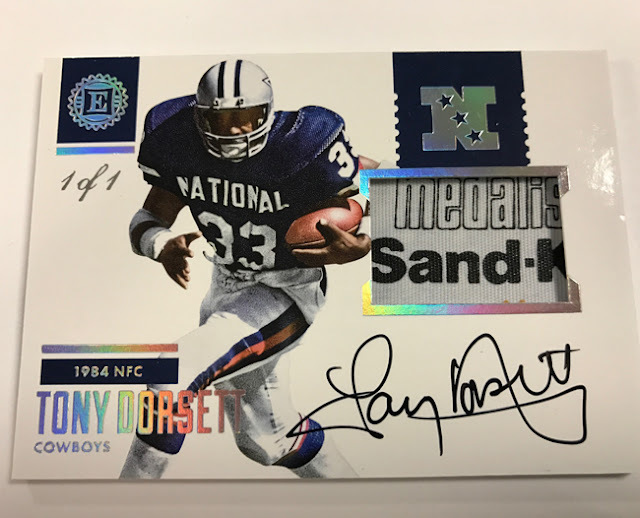 • Look for rare oversized Cut Signature redemptions from some of football’s greatest icons!